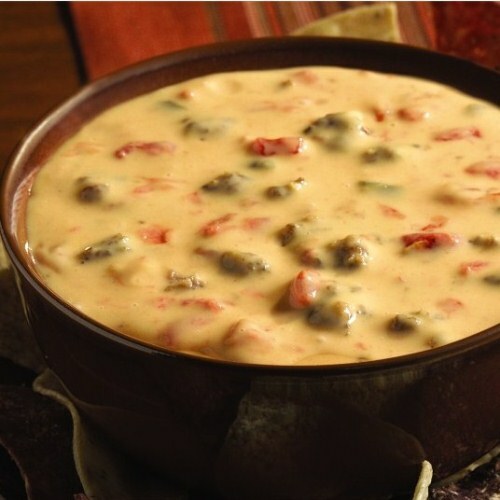 This is one of the easiest and delicious Queso Dips you will ever make. I have made this for years. I don’t remember where I got it but we have enjoy it and lest four or five times a year. Combine all ingredients in heavy pan and cook on low until all the cheese is melted, stirring to combine. You could also put this in a crockpot.